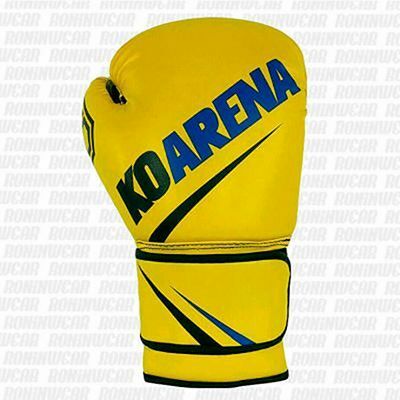 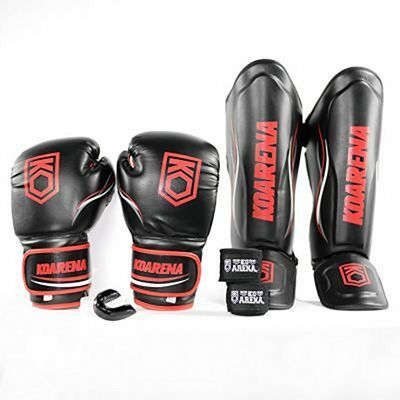 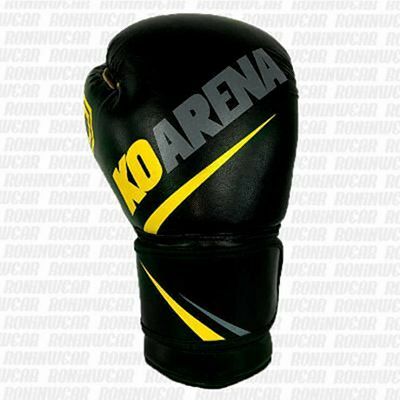 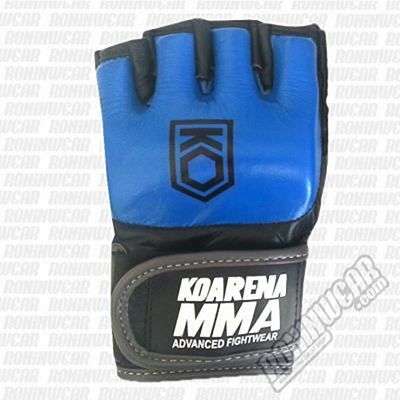 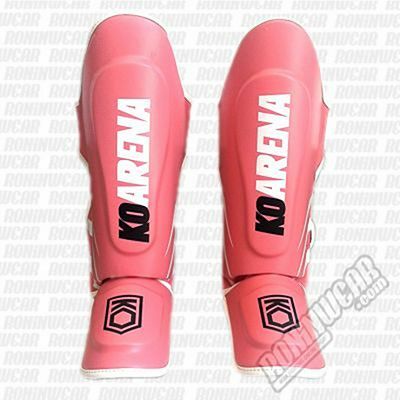 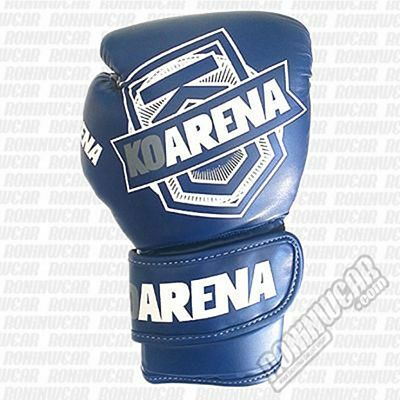 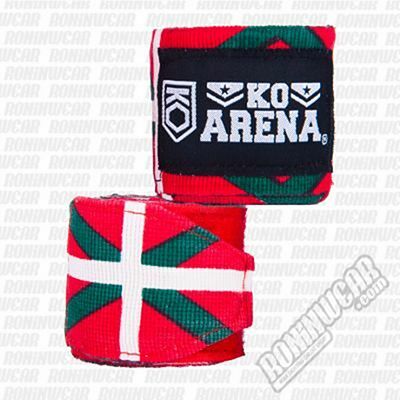 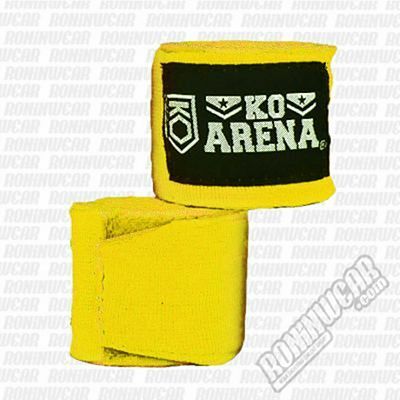 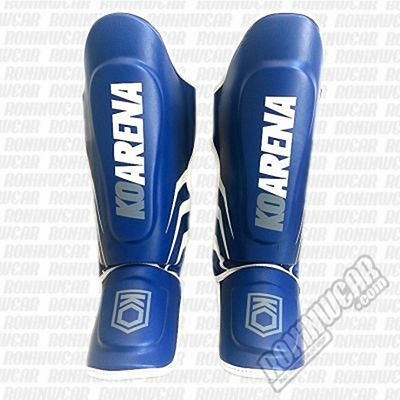 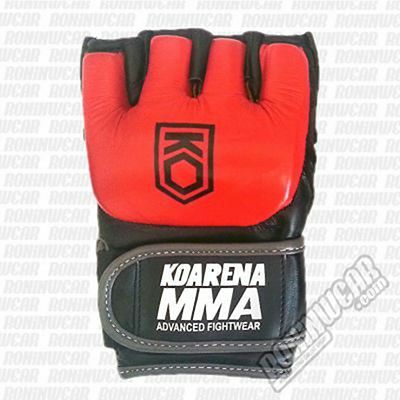 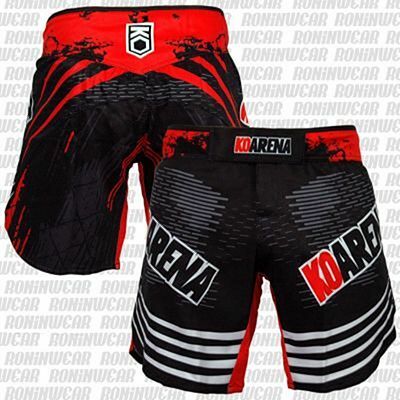 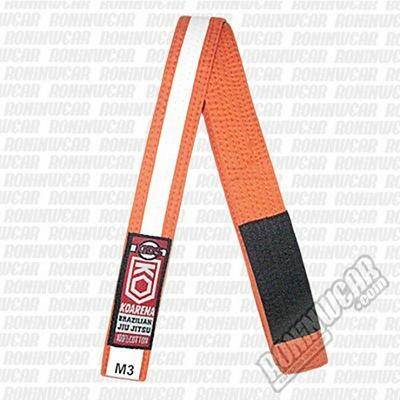 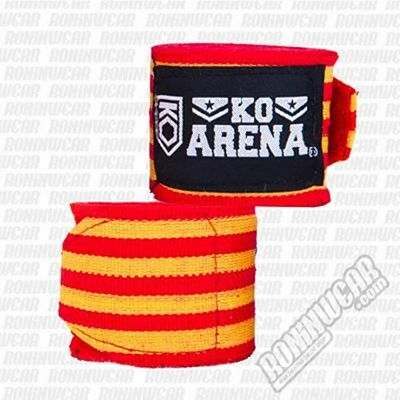 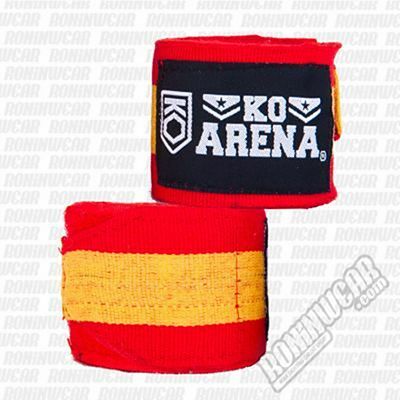 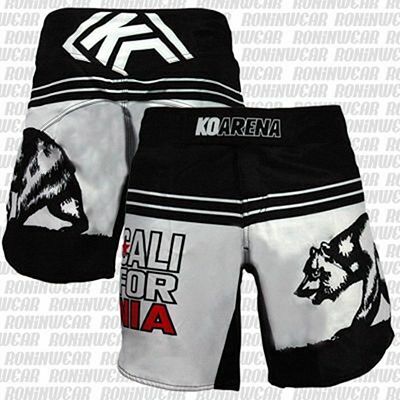 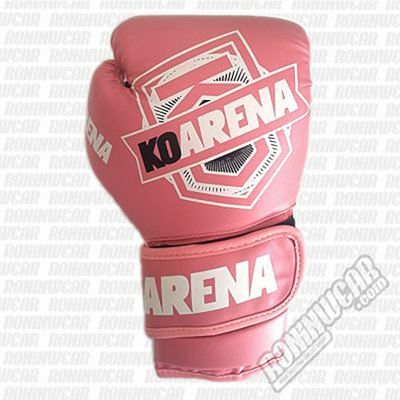 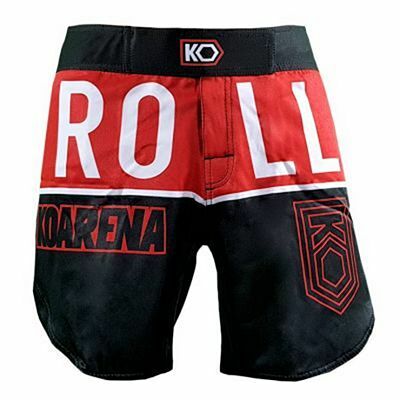 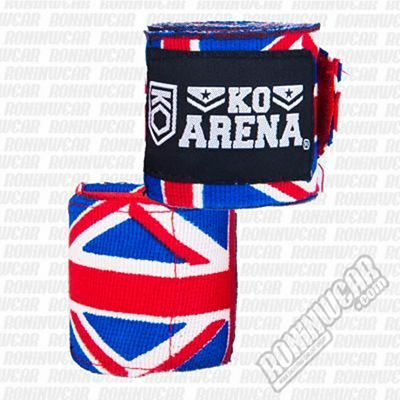 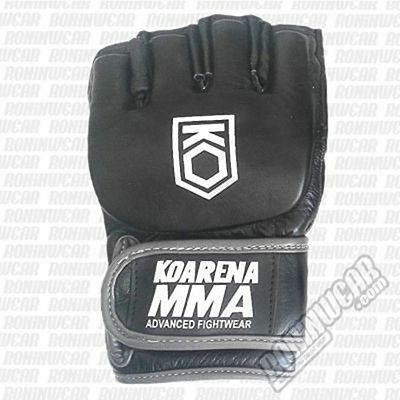 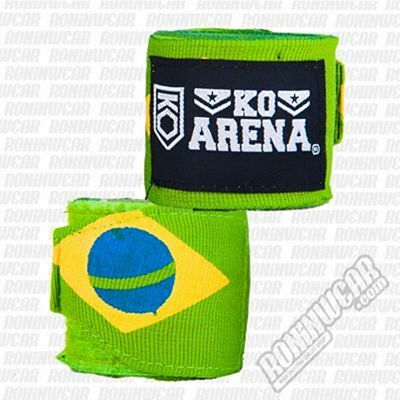 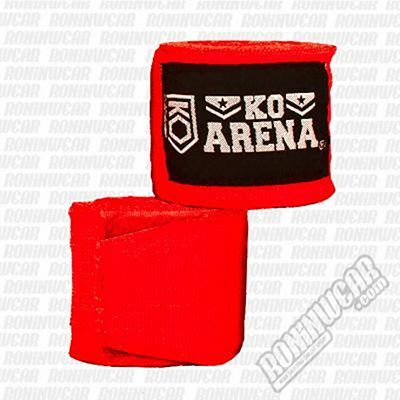 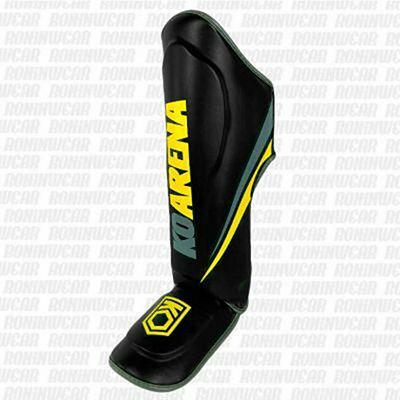 KO Arena is a Spanish company, pioneer in holding Mixed Martial Arts (MMA) tournaments in Spain. 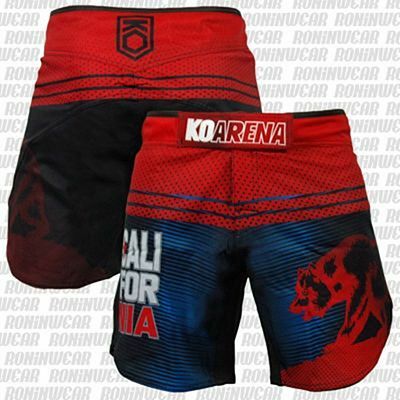 The company's trajectory started in 2003, when it held Spain's first ever MMA-only event and is highly regarded at international level for its fighters and events. 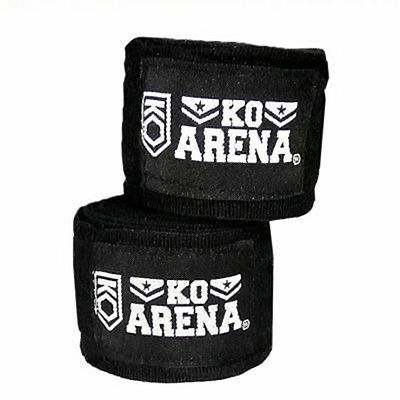 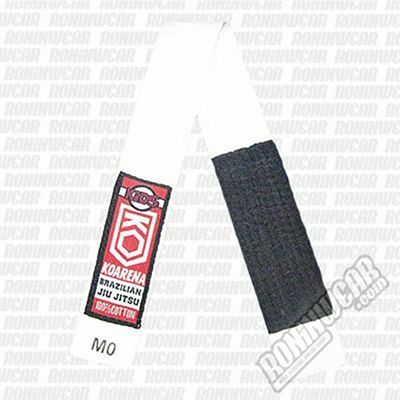 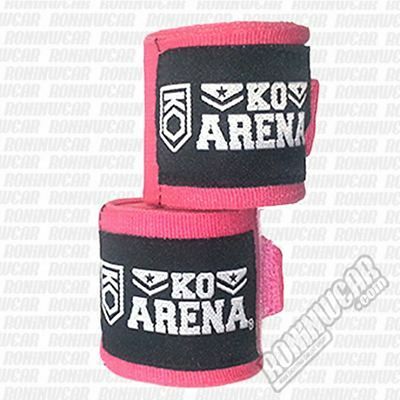 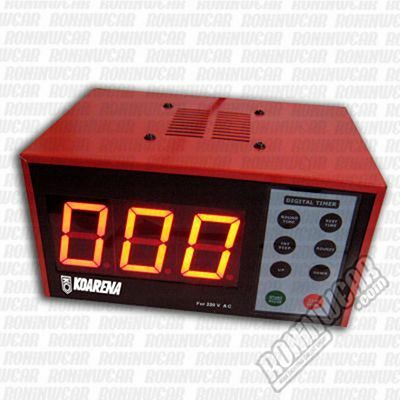 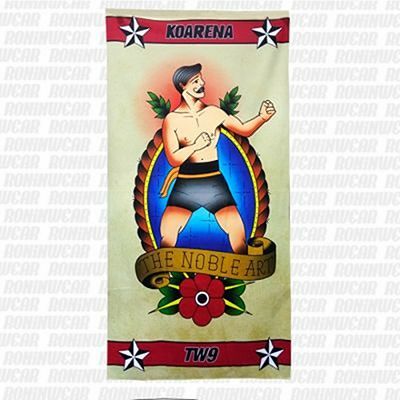 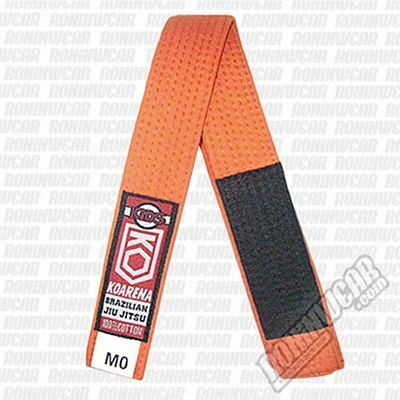 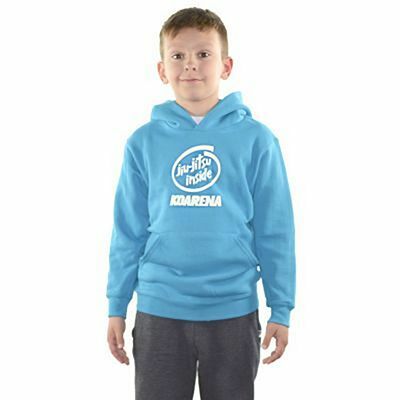 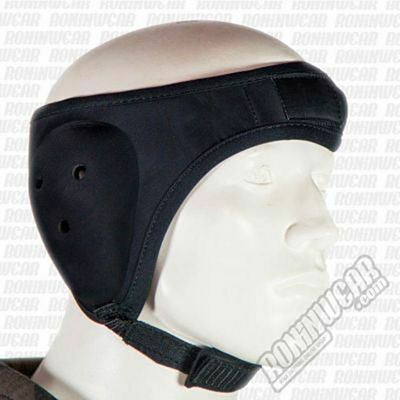 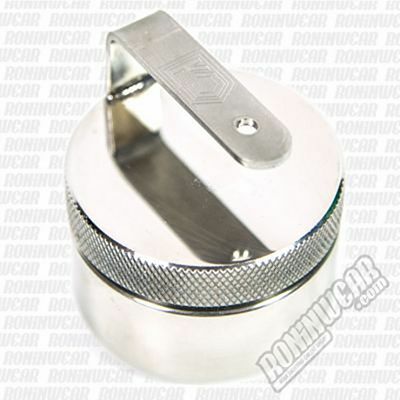 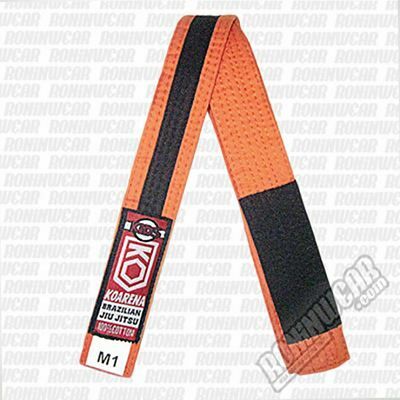 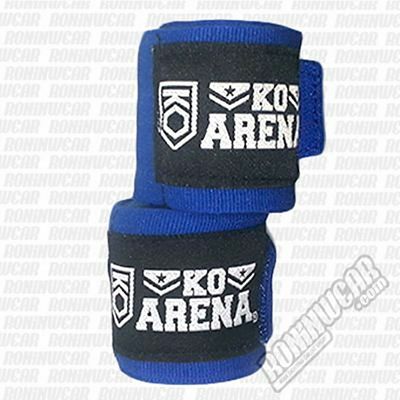 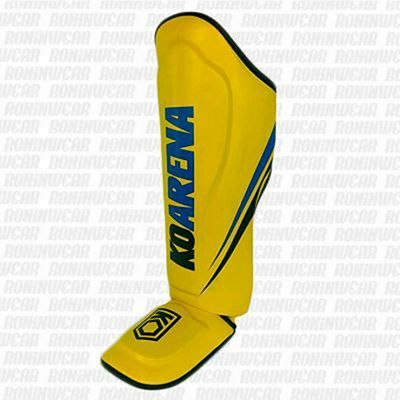 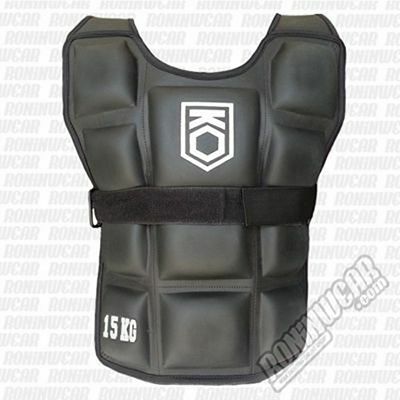 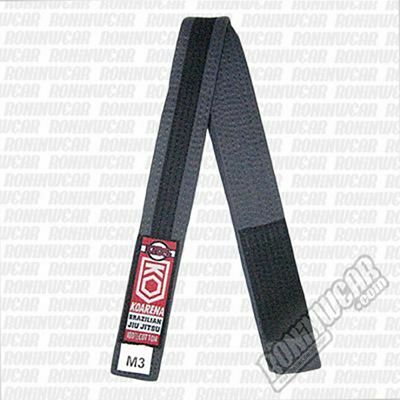 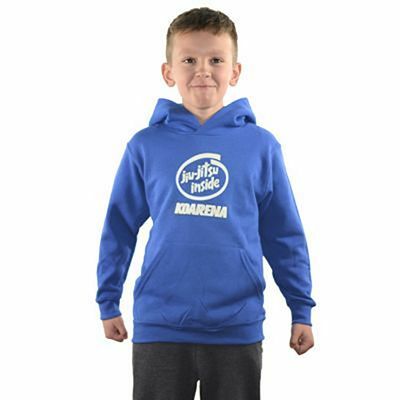 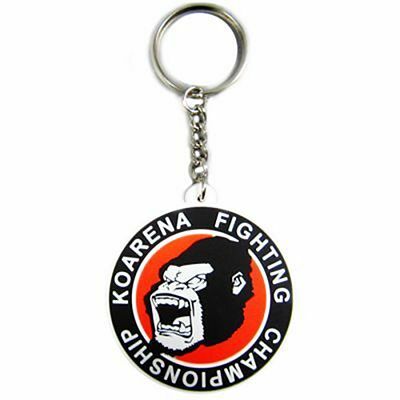 Since its origins, the KO Arena organization has developed its own product line. 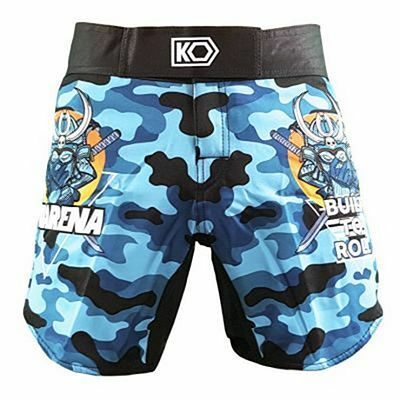 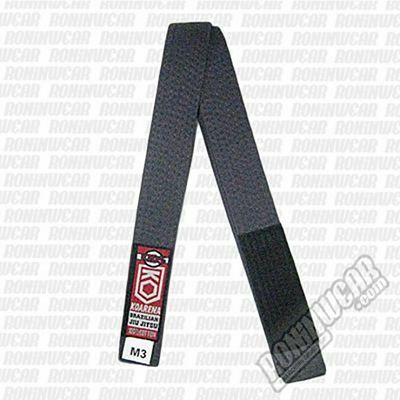 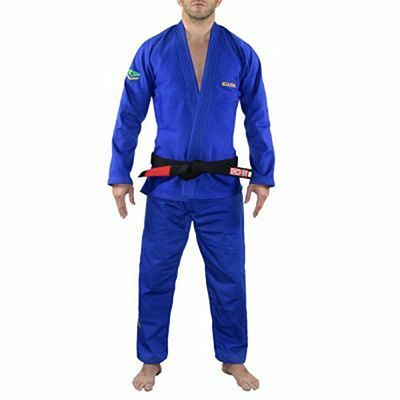 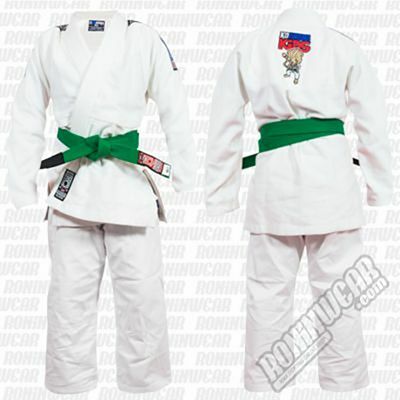 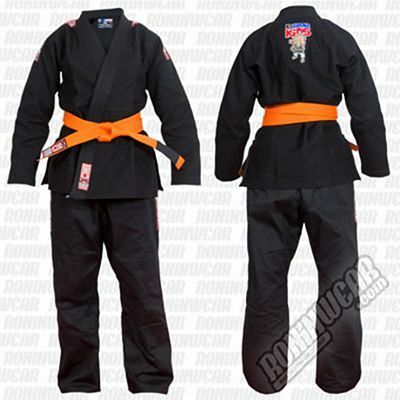 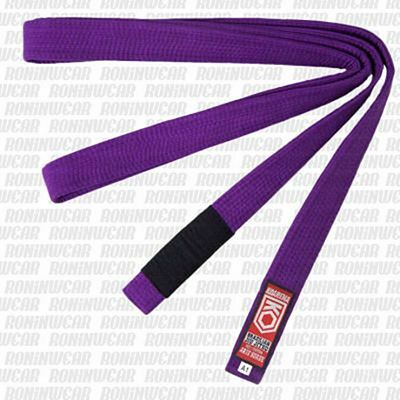 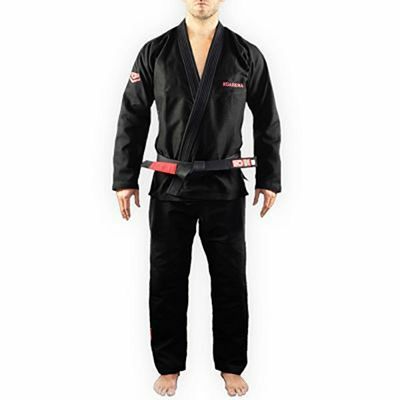 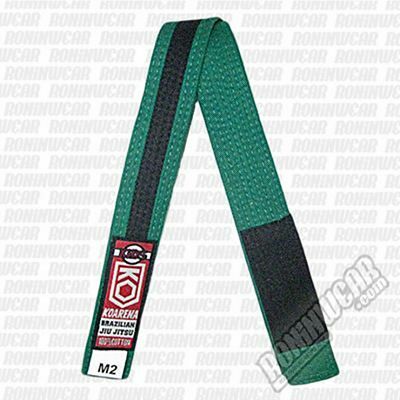 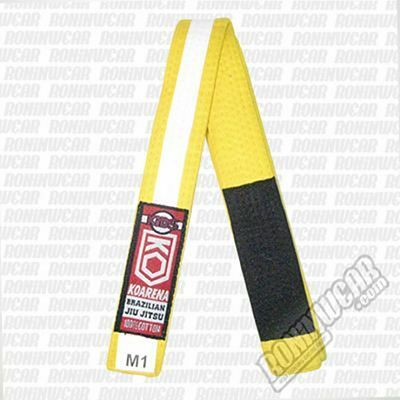 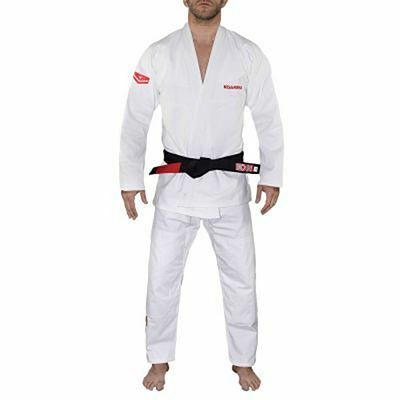 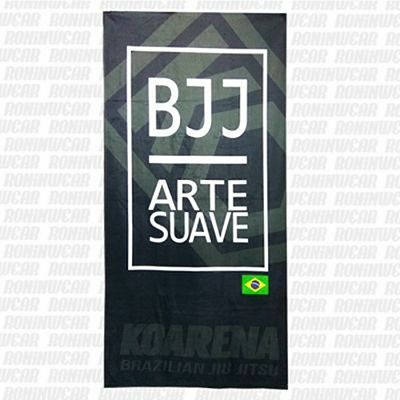 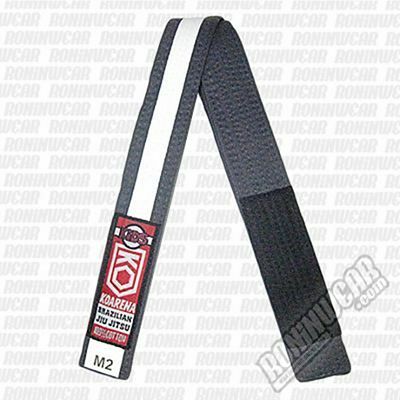 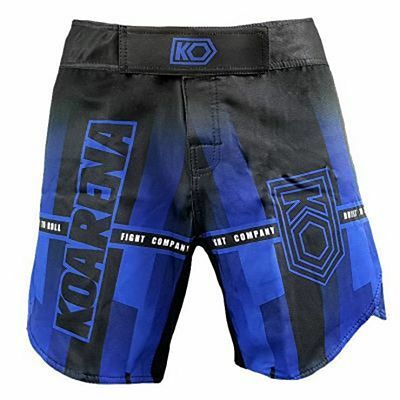 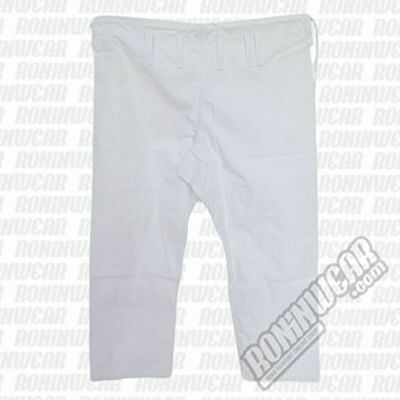 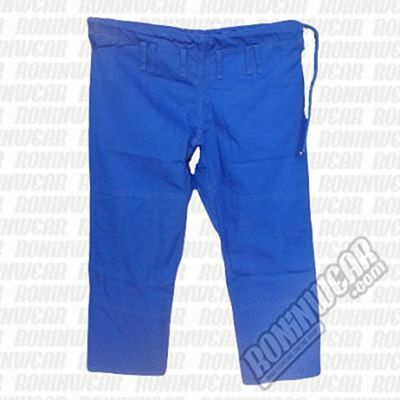 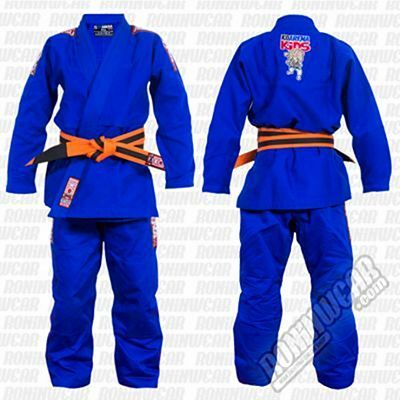 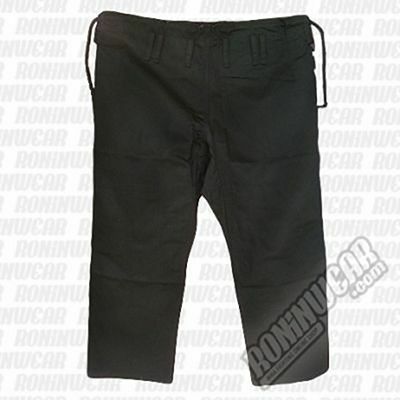 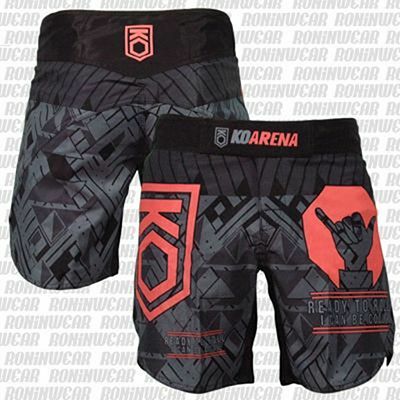 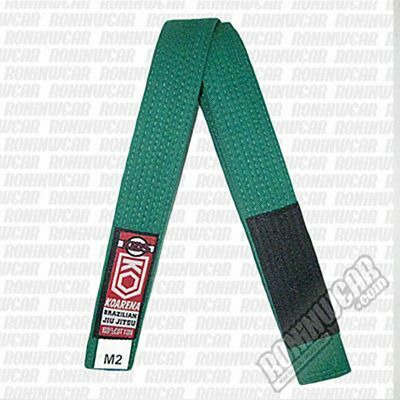 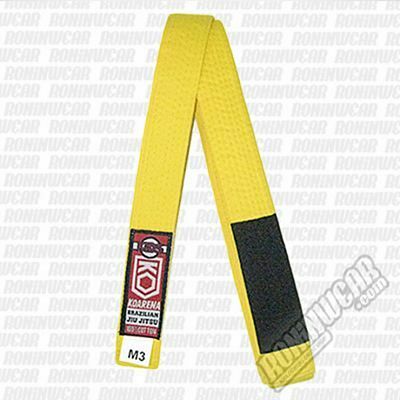 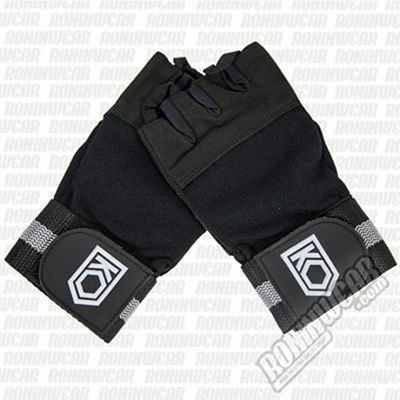 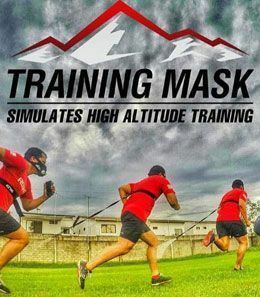 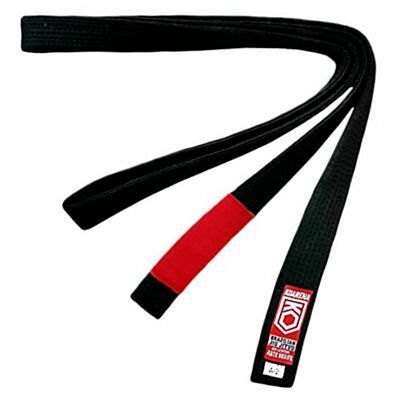 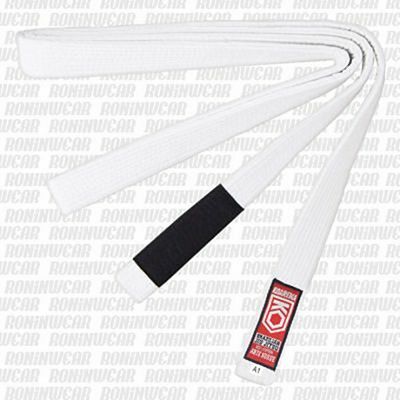 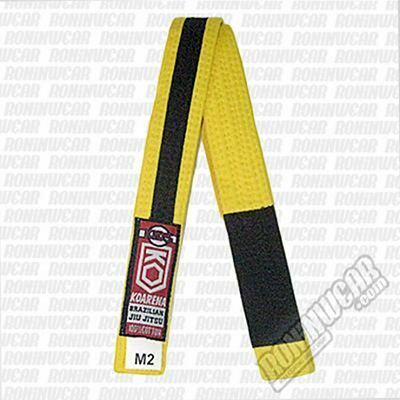 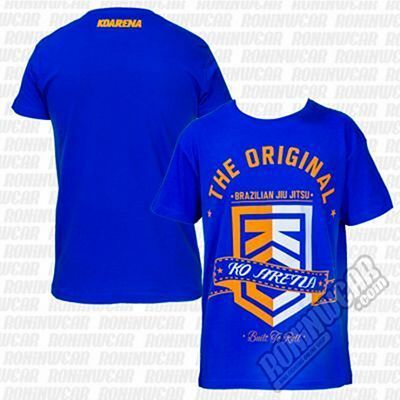 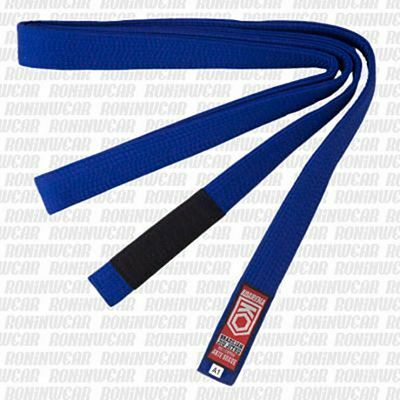 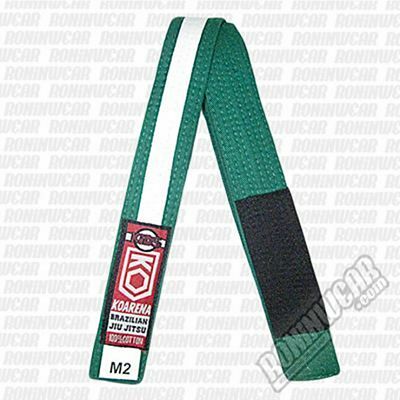 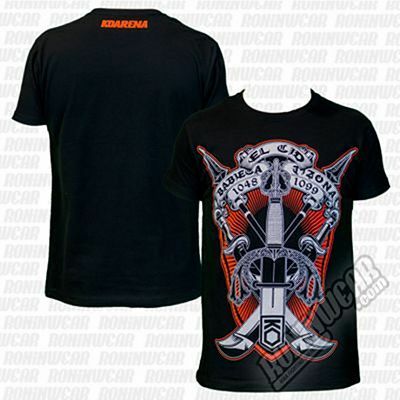 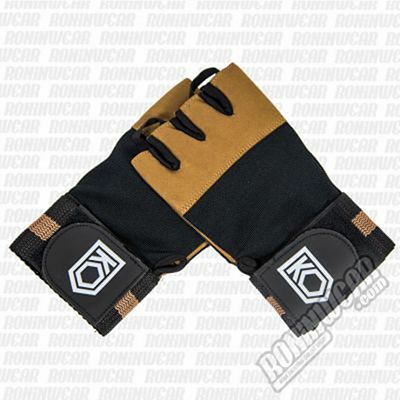 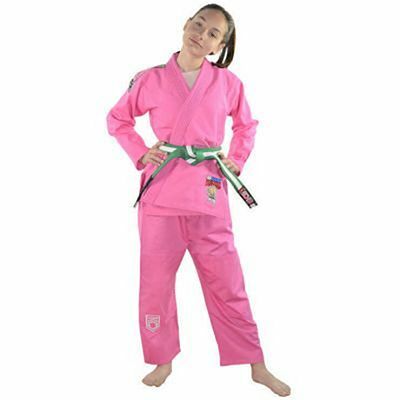 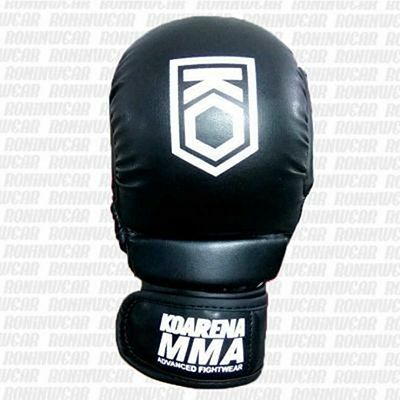 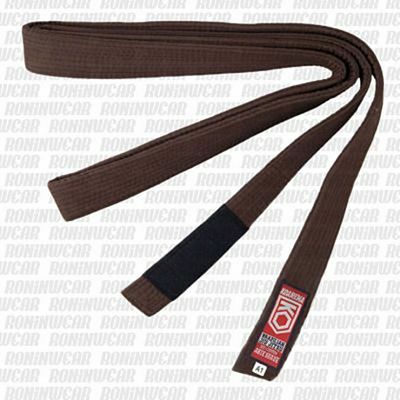 In 2014, the company underwent a profound restructuring, resulting in a new image with two product lines: one dedicated to MMA-themed casual clothing and another one specializing in training equipment for martial arts and combat sports.